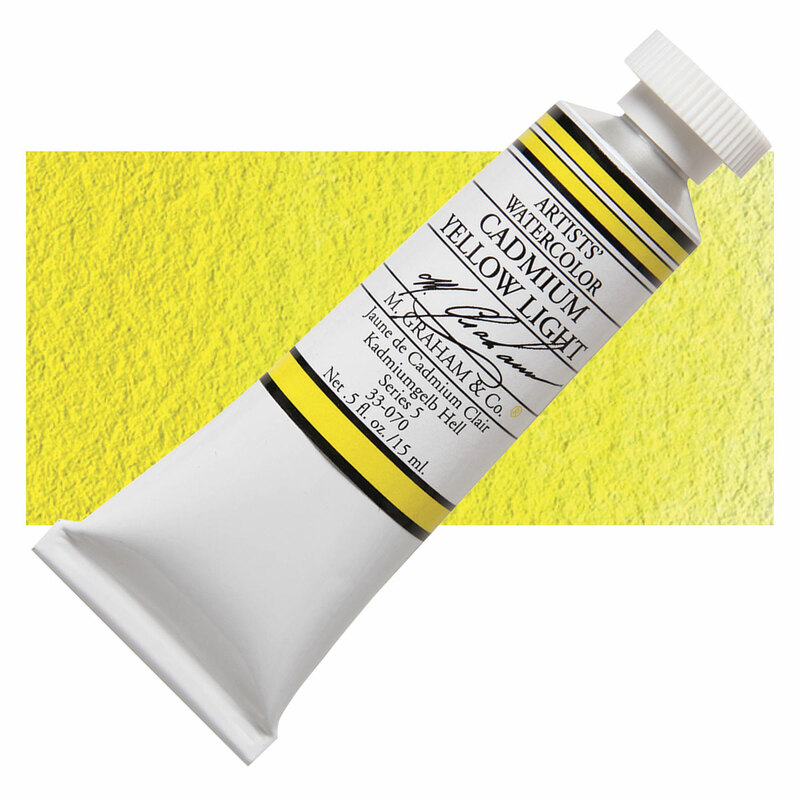 M. Graham Artists' Watercolors are manufactured in small batches with pure honey, gum arabic, glycerine, and the finest pigments available. Each color's formula is individually developed and crafted to bring out the unique character of the pigment. 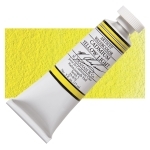 ® M. Graham is a registered trademark.™ Passport & Palette is a trademark.